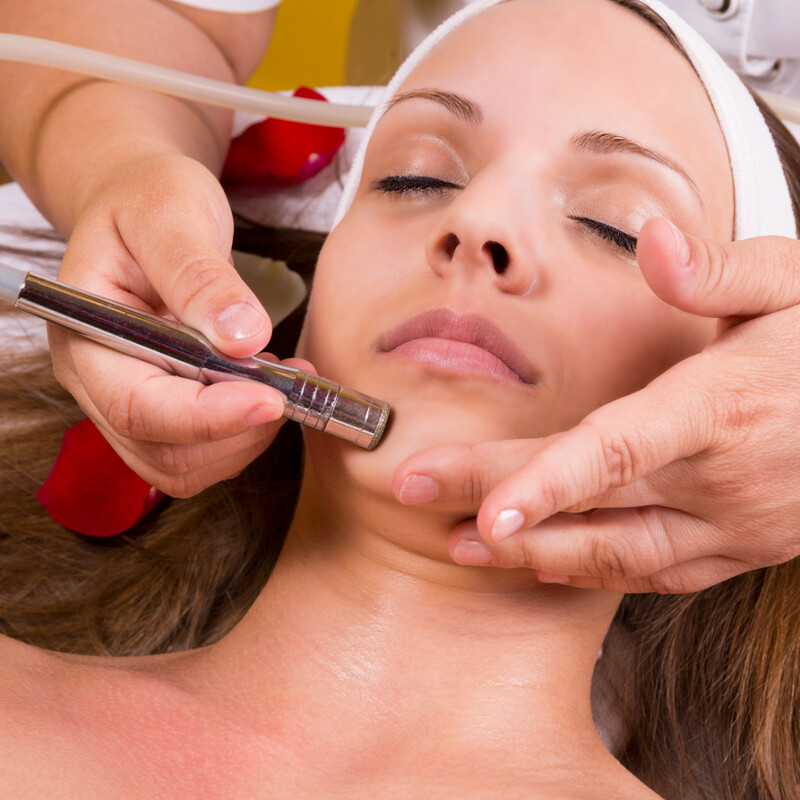 Microdermabrasion is a quick, often painless procedure that uses of a diamond tip to remove the outermost layer of dry, dead skin cells and reveal younger, smoother skin. It is typically completed in 30 to 60 minutes with a mild recovery time of one to two days. 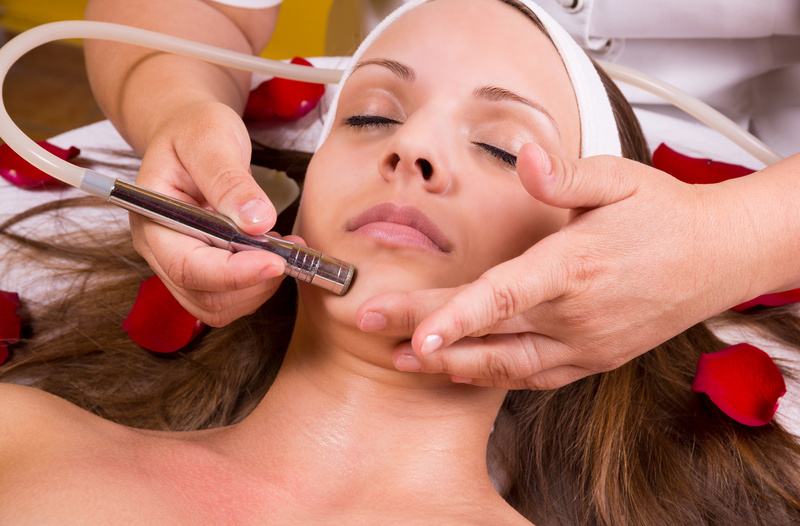 Since microdermabrasion is best described as a powerful exfoliant, most patients report their recovery time does not interfere with their daily schedule. This procedure is an excellent choice for those looking for a lasting treatment for blackheads and dull skin. Many patients choose to receive treatment after the winter months or the summer months, when skin can become clogged by sweat and sunscreen.